Cost to install a garage door varies greatly by region (and even by zip code). Get free estimates from garage door contractors in your city. Cost to install a garage door varies greatly by region (and even by zip code). Get free estimates from garage door contractors in your city. 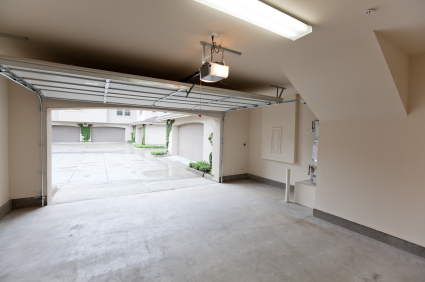 For this discussion we will assess the costs of installing a new garage door using professional services. Solid wood custom models - $2500 to $3000. Openers - not all automatic garage door openers are alike. The prices will range from $150 to $300 installed and should come with the option for secure automatic openers that add no more than $50 each to the total cost of the project. How much does it cost to install a garage door in my city? Cost to install a garage door varies greatly by region (and even by zip code). To get free estimates from local contractors, please indicate yours.